Here at Bills Cars we try to keep a stready inventory of trailers 10' long and above. Call today to find out what is available and what is coming in. 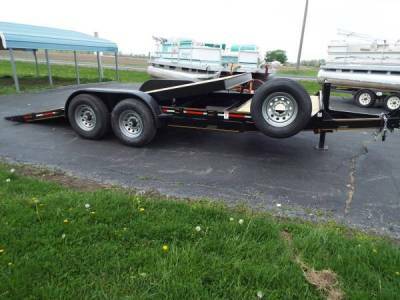 New trailers and inventory rotates daily so let us know what you are looking for and we will help find the right trailer for you.